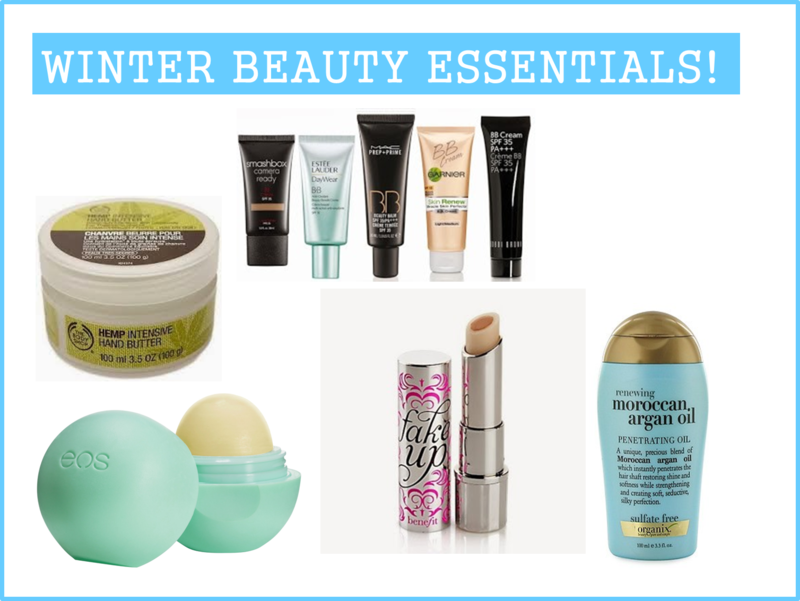 With the seasons changing, so should your beauty routine. However we don't have to sacrifice the products we love most for lesser buys. 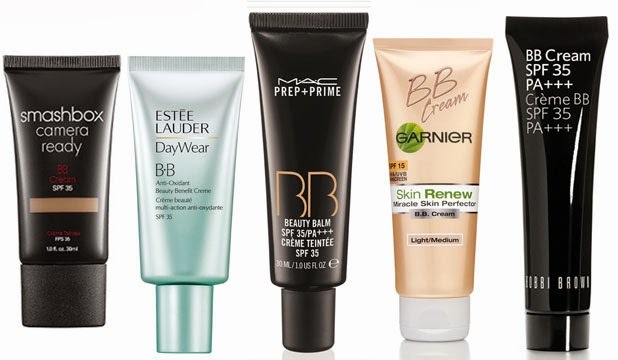 Upgrade your beauty essentials to match your current skin and hair regime. BB Cream has been all the talk lately thanks to it's miraculous, fluid coverage on problem skin. Colder weather sometimes dries out your skin and resolves it to becoming more prone to blackheads, bumps and scarring. Instant fix your problem areas by applying a pea sized amount to them and gently spreading it in circular motions with two fingers and voila! Effortless skin in an instant. 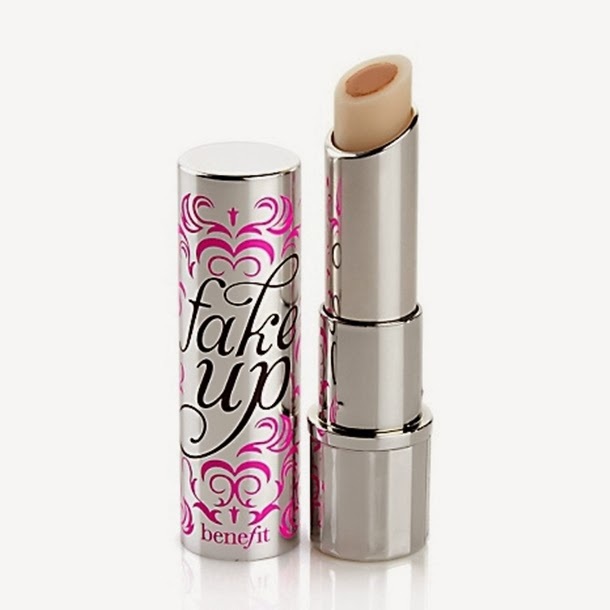 Concealer is the perfect cover up underneath your foundation. This one by Benefit has a moisturizing agent so not only will you be covering up problem areas, your skin will remain smooth and supple. What's not to love? Restore your lack-luster locks back to their glorious prime! Argan oil is a well-known organic beauty ingredient that penetrates the oil and seals in each individual strand of your hair and locks in moisture and shine. 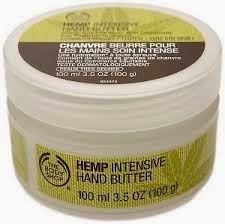 After deep conditioning, smooth this oil out on your hair working your way from the roots to the tips. 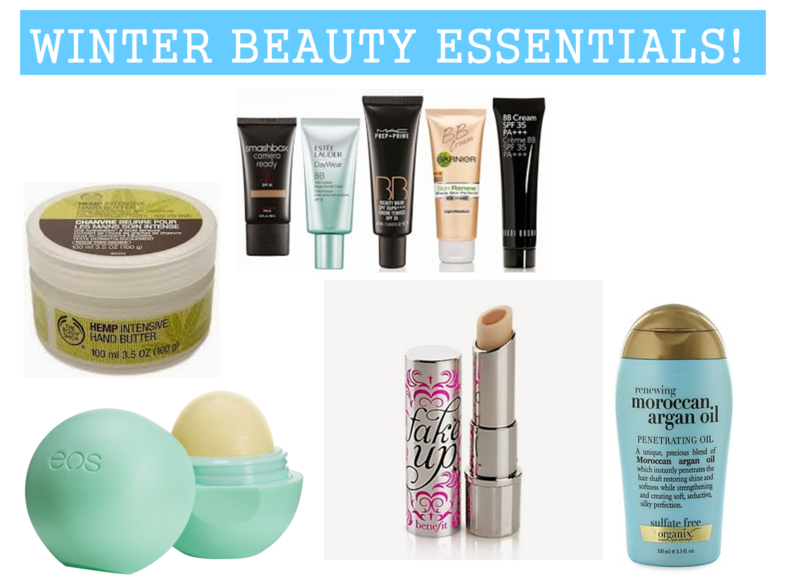 Let me know which winter beauty essential you cannot go a day without?